The Venice of the North, Stockholm, famous for its canals and its majestic palaces has a lot to offer. The Swedish capital stretches over fourteen islands where Lake Mälaren flows into the Baltic Sea. 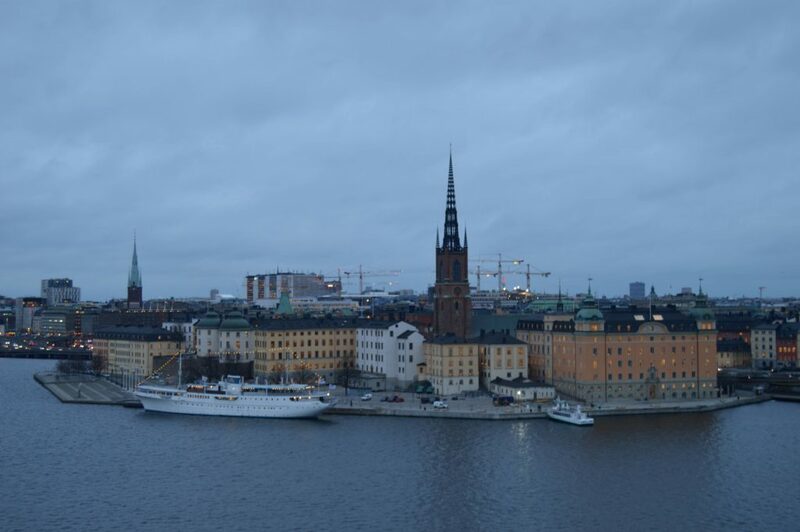 Let me introduce you to the city hosting the annual Nobel Prize, today we discover the city of Stockholm. Stockholm Arlanda Airport (ARN) = 43 km from the city center, you can reach the Flygbussarna bus en in 20min. 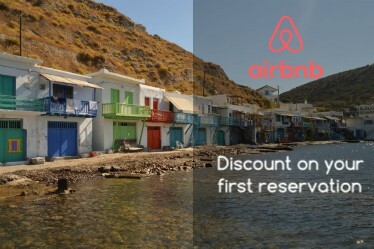 Ticket price € 9 one way. Otherwise, you can use the Arlanda Express for only € 26 one way. Stockholm Skavsta Airport (NYO) = 103 km from the city center, you can reach the Flygbussarna bus in 1 hour 20 minutes. Ticket price € 14 one way. If you have decided to book only one weekend in Stockholm I suggest you choose the Arlanda international airport. Even if Ryanair’s flights all arrive at Skavsta. Another tip is to take the bus to Arlanda airport at least 2 before departure. Because of the traffic almost to the plane, fortunately, my flight was late! To travel by metro and bug, Stockholm has an electronic access card SL (20 SEK: about 2.5 €) and can be loaded with money from 100 SEK up to a maximum of 1000 SEK. A single ticket costs SEK 36 (about € 4), with a rechargeable SL Access a ride costs SEK 25 instead. Another option is a card with unlimited travel for 24 or 72 hours or 7 or 30 days. Prices are from 115 SEK 230 SEK 300 SEK 790 SEK (around € 13, € 25, € 33 and € 85), arranged. Download here the map of the metro lines and the Stockholm surface train network. 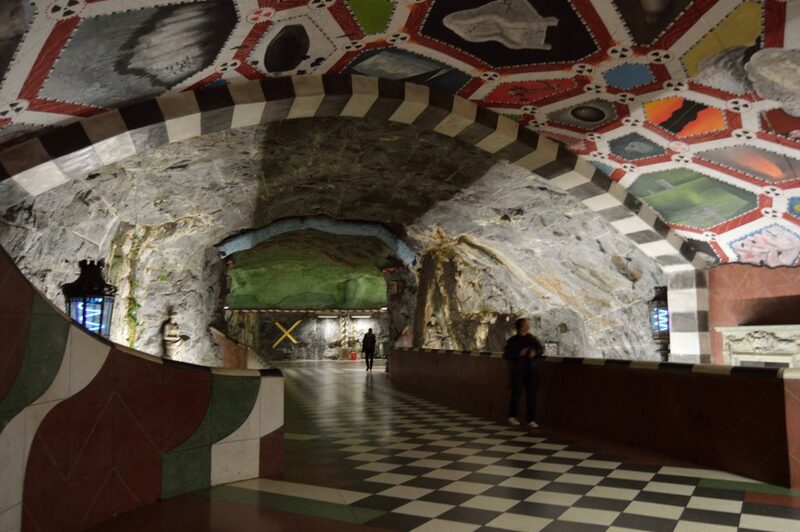 In Stockholm, there are 100 subway stations, and many of them are decorated by modern and contemporary artists. The metro is in fact also called the longest art gallery in the world. It’s a hostel 10 minutes from the center, it’s very convenient, City Backpackers Hostel is a good option for the weekend, the rooms are small and have a shared bathroom. Stockholm is a modern city but with many traditions. As I said metro stations are very special, the best stops are T-centralen, Radhuset, Stadion, Hallobergen and Solna Centrum. 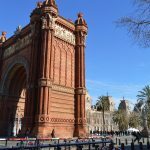 Visiting the center is very easy and fast, but I recommend a free tour to not miss anything. 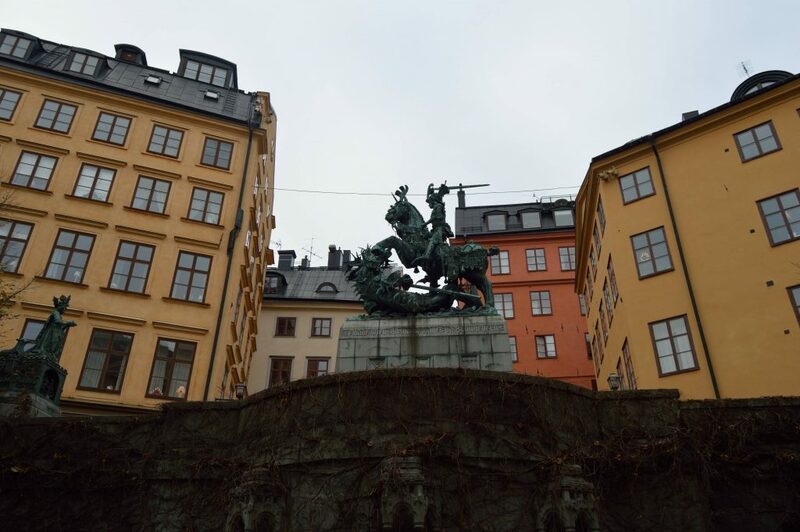 The Stockholm tour starts with the most preserved historic center in Northern Europe, the heart of the city is called Gamla Stan (old town) with its central square of Stortorget. Visiting the park and museums Vasa and Skansen is one of the most interesting things in the city, you can also take a trip to the Nordiska Museet. The Stockholm City Hall is also worth a visit. 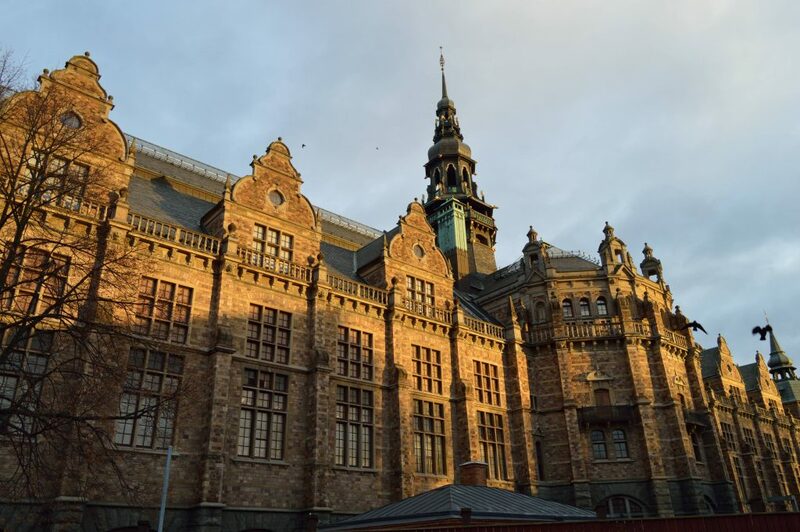 Built at the beginning of the 20th century, besides being the political seat of the city, it is also the place where the celebrations for the Nobel Prizes are announced every year. If you are a lover of cemeteries come, I highly recommend visiting the Skogskyrkogården cemetery. It is located 30min from the center, Tallkrogen train stop. Other recommended views: Mariahissen and Skinnarviksberget viewpoint for the photo of Stockholm (easily accessible on foot). 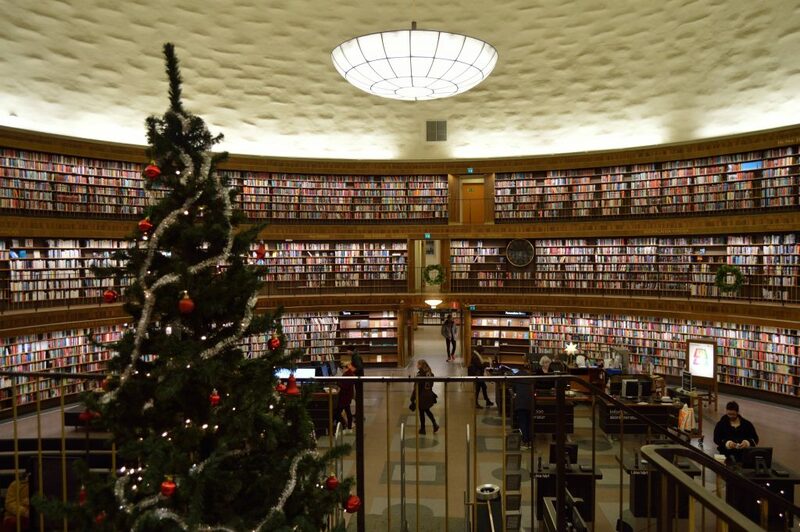 To the north instead of the city, for the Stockholms Stadsbibliotek a cylindrical building, designed by Erik Gunnar Asplund. Did you know that from Stockholm to Oslo there are only 40min by plane?